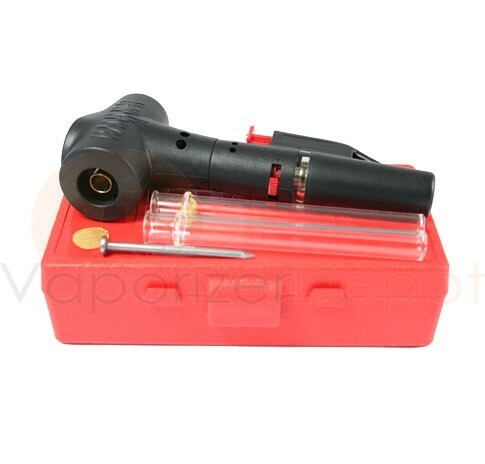 The Hammer is a compact, butane-powered system designed to go anywhere with a unique combustion chamber that keeps your clean air separate from the flame. It features a small, single-serve bowl which helps conserve. Other, larger vaporizers require a larger quantity for proper use. 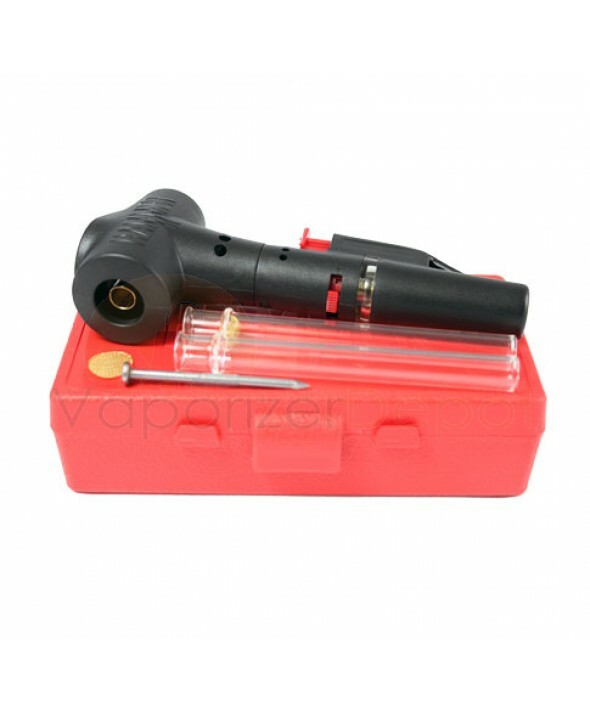 With the Hammer, a small amount yields an effective vapor making your supply last longer. Your Hammer gives you a quick, discreet experience and delivers a strong vapor in 30 seconds or less. Handheld, compact and pocketable, the Hammer runs on butane and can be refilled in seconds. No charging, no batteries, no cords.